By Participating with Senior Living Fund in the Funding & Development of New Senior Housing Communities! Long Term Operators: This is where Senior Living projects differ from other real estate classes like multifamily, office or retail. The management of the facilities are highly specialized to the care of seniors. Having the right long term operator is possibly the most critical factor in a project’s success. Senior living Fund only works with long term operators with a track record of successful operation of senior living facilities in multiple states and multiple markets. Having high quality well respected Long Term Operators is one of the most essential elements in any senior living development. How Does Senior Housing Perform Against Other Real Estate Sectors? A major benefit for investors in the Senior Housing space is the resiliency of this particular sector of the commercial market. 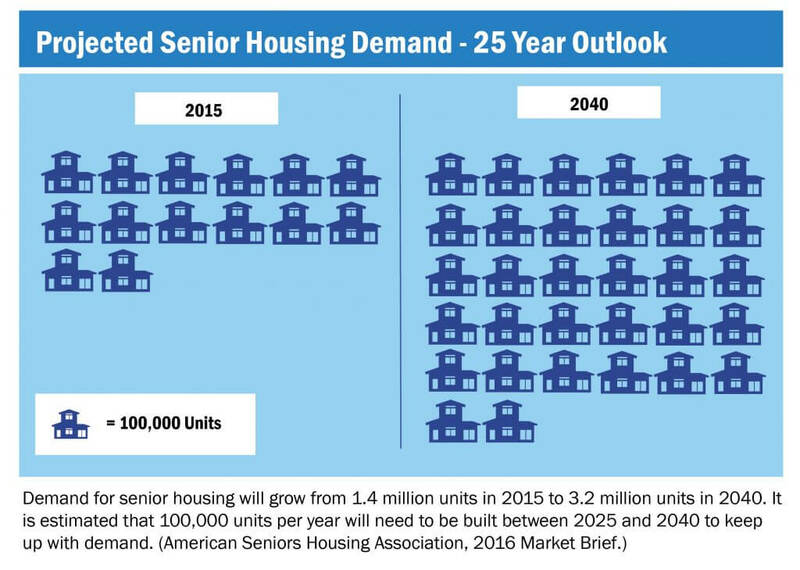 A key component of the Senior Housing market’s success is its lack of reliance on a particular economic or real estate environment. Senior Housing has been the number one performing commercial real estate sector for the last ten years. This includes the period encompassing the 2007 capital market collapse, in-which returns among other commercial sectors fell as much as 20%. Senior Living Fund will not disclose your contact information to third-party vendors.